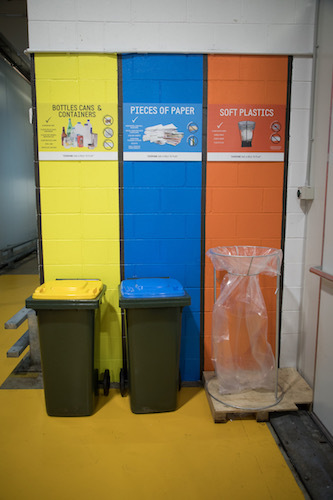 A new recycling system at Chatswood Chase in Sydney is set to help the shopping centre reach its zero waste by 2020 goal, with Vicinity Centres now looking to roll out more systems across its national portfolio in a bid to cut waste going to landfill. The project has also teamed up with disability service provider House With No Steps in order to provide jobs to those with disabilities. Retailers at the centre are being asked to use specific bins for a number of waste streams, including papers, plastics, organics and metals. These bins are then being delivered to a Material Recovery Facility (MRF), which places waste on a conveyor belt to be sorted, bundled and processed on-site. Vicinity Shopping Centres executive general manager Justin Mills said the MRF was the first recycling system of its kind to be employed in an Australian shopping centre. “The Material Recovery Facility makes great business sense and is a win for the community,” he said. 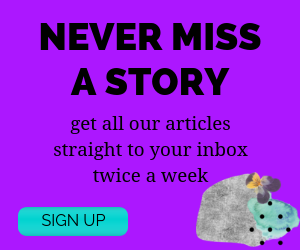 A Vicinity Centres spokesman told The Fifth Estate the system would be rolled out to the company’s large shopping centres, including Emporium and The Glen in Victoria, Bankstown in NSW and Galleria in Perth, Western Australia. He said the scale of the machine was suited to these larger centres, though there could be modified systems placed in smaller shopping centres in the future. House With No Steps chief executive Andrew Richardson said the project fulfilled environmental and social goals, creating employment for people with a disability, while increasing recycling rates. 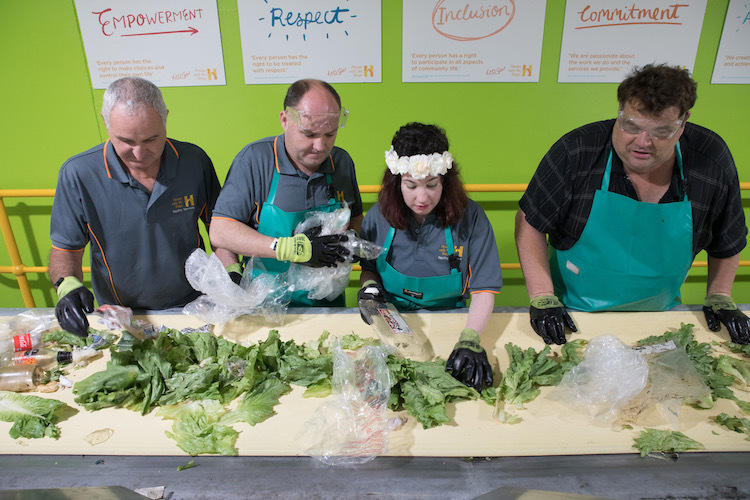 “House with No Steps is proud to partner with Vicinity Centres, leading the way in responsible recycling and employment opportunities for people with a disability,” he said.